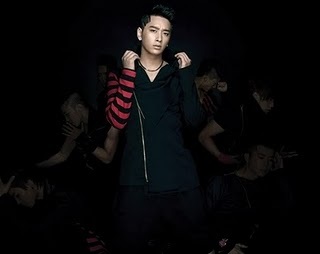 Chansung acted in the Korean sitcom "Unstoppable High Kick" prior to his debut with 2PM. Chansung participated in the same survival game as Junho but lost. He auditioned a second time and was accepted into the company. He rapped in 2AM's song "그녀에게" (To Her).